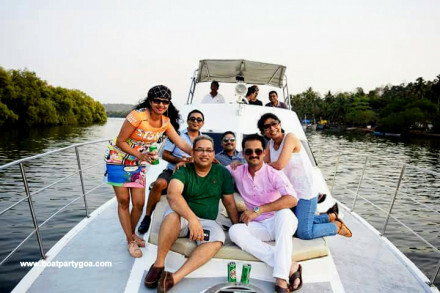 Plan Your Best Boat Party Cruise Experience in Goa. 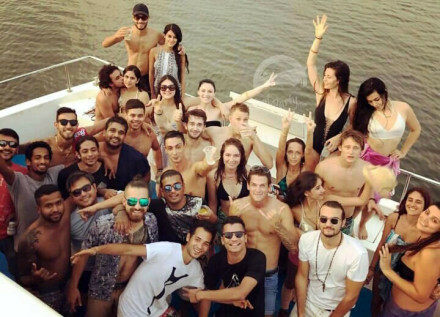 We've the biggest boat party with the top DJs. 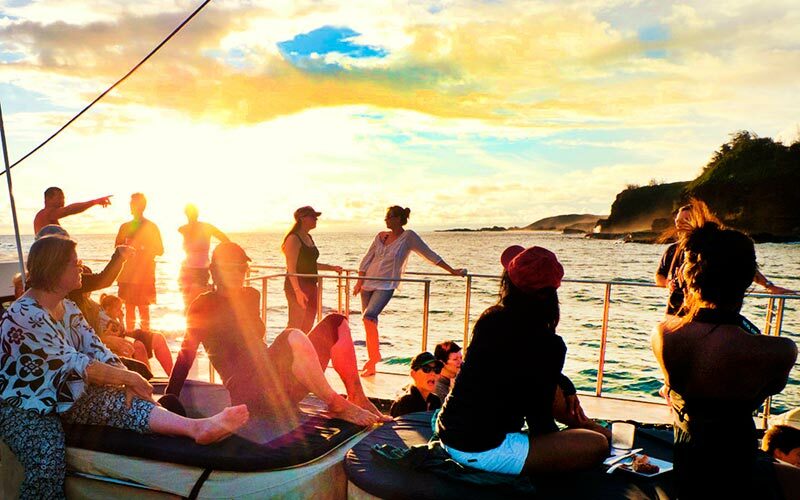 Be it Sunset Cruise or Wedding Party on a Yacht we do it all. 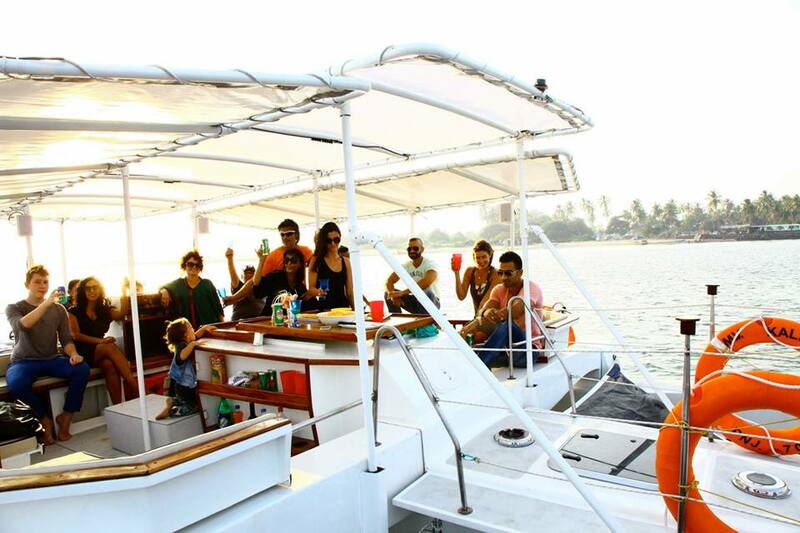 For those of you who have moved past the regular parties, we organise fun-filled boat parties in goa. 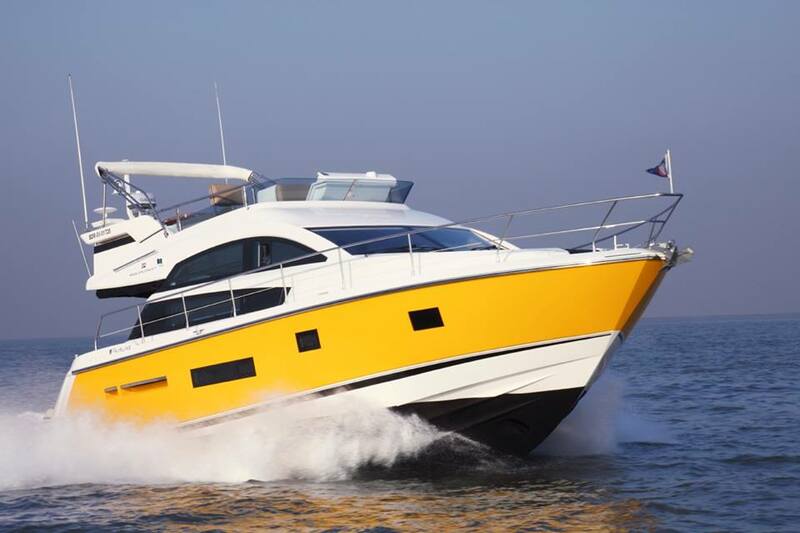 We are one of the pioneers in planning boat parties in goa, India. 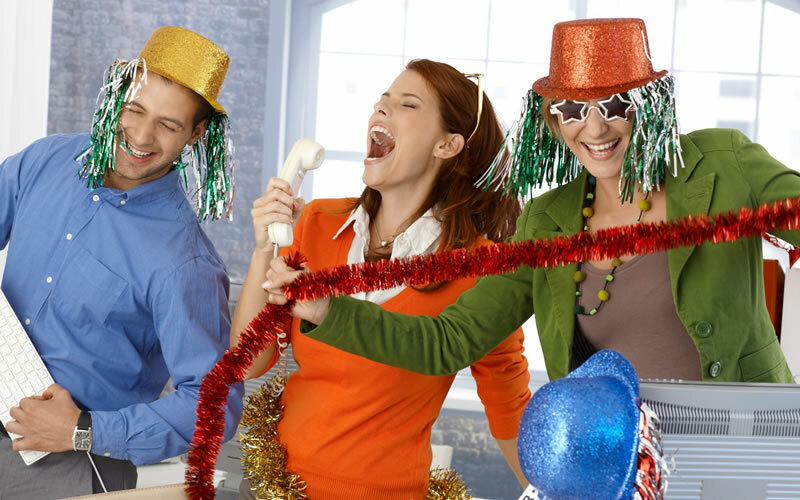 We are renowned for all the great boat parties we organize. We have immense expertise in organizing fun-filled boat parties in Goa. 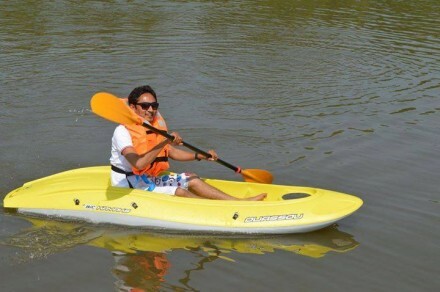 Some of our boats are specifically designed for parties and have discotheques inside them. 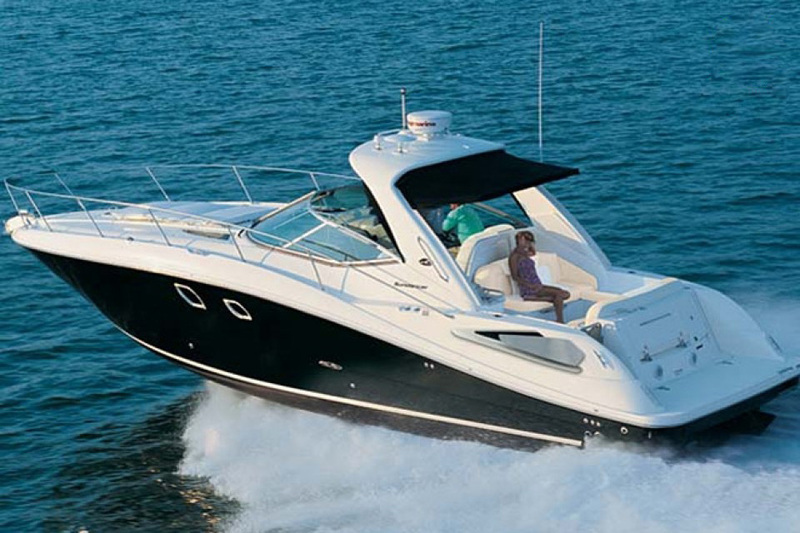 We have a wide range of boats, yachts and catamarans that can cater to your specific needs. 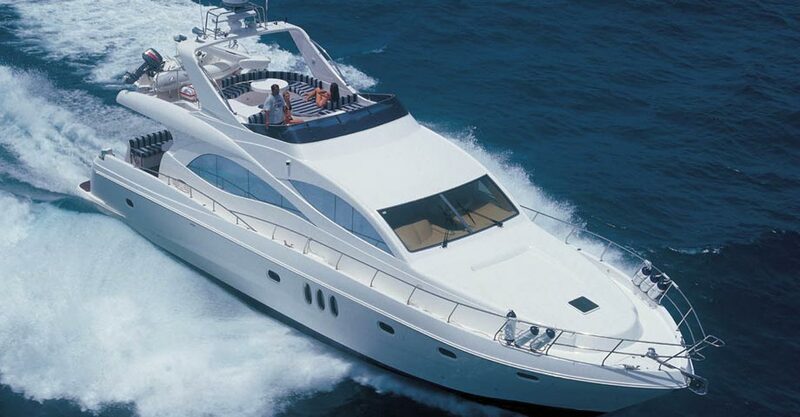 If you are on a budget holiday, a one-bedroom yacht would suit your pocket. 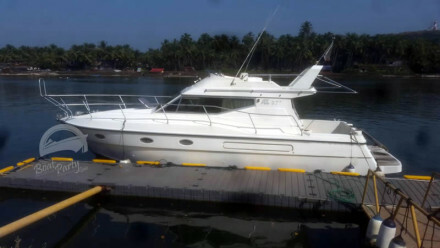 If you are willing to spend big bucks, we have varieties of Boats & yachts which ranges from 1 bed room to 5 bedroom Yacht. 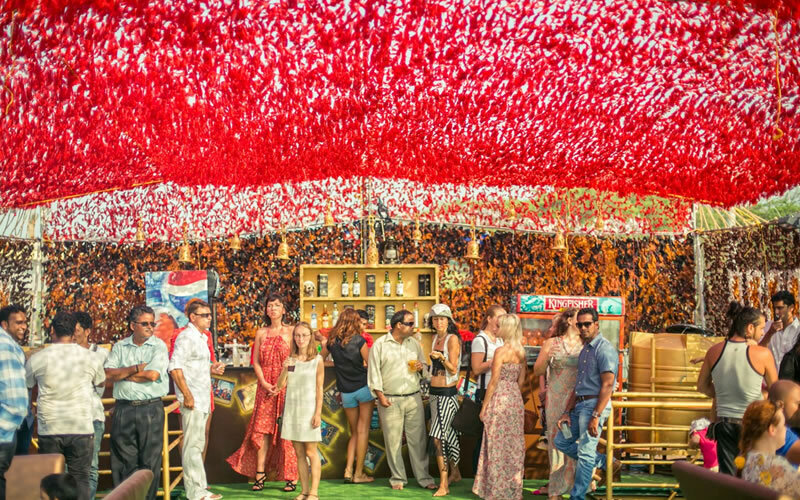 We offer some exclusive VIP packages for those who want a premium experience. 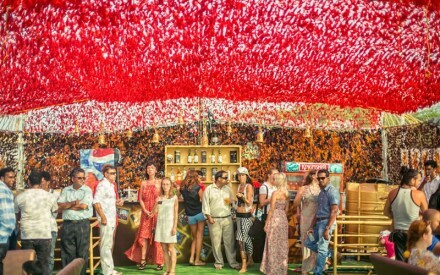 We are specialised in planning Theme Boat parties in goa to make your party experience more enjoyable. 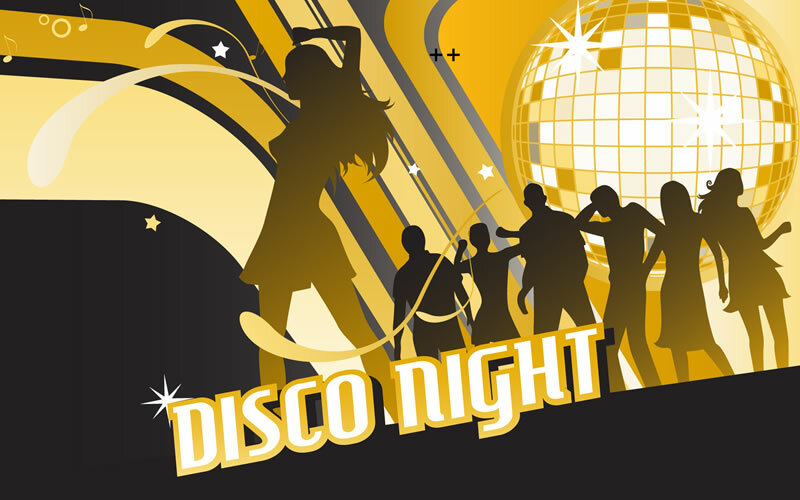 Be it foam party, karaoke nights, pirate nights parties, or other interesting party ideas, we make sure that you have the time of your life. 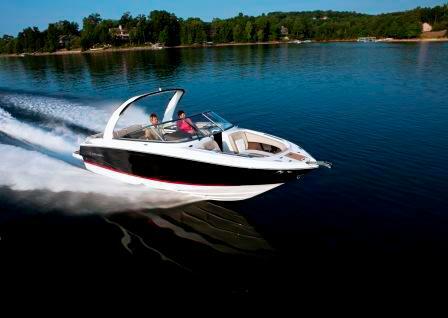 Our boats/yachts are great for dinner cruises or sunset cruises, romantic cruise. They can also be rented out for film shootings as well. This has added on to my wonderful Hens Party. All of my friends enjoyed it to the core. Thank you so much. I had booked the boat to surprise my fiancee on his bday but was lil scared of how it will turn out to be...but when we reached it was exactly the way it is shown in the images..Alex has been very helpful..Even Amay had put all his efforts to make it spl for us. 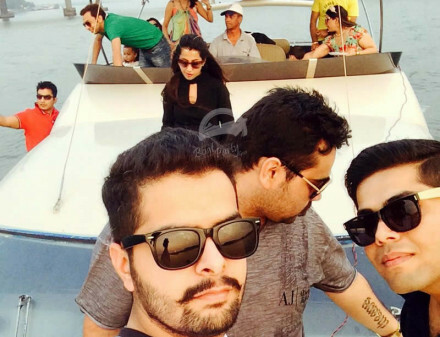 It was one of the best boat party which made the birthday of my friend awesome he still couldn't image 🙂 it was more fun. DJ was great place some of the best songs including oldies. Thanks Alex for the best advise. We had the most amazing Cruise and Fun party thanks to you. There is no question the trip far exceeded our expectation. Thank you! Everything was absolutely amazing and all of the details were just perfect. You made the entire trip just effortless! The best fun trip i've ever had. Thank you for the marvelous trip you arranged for us. We could never have put together such a well-planned visit by ourselves. Amazing!